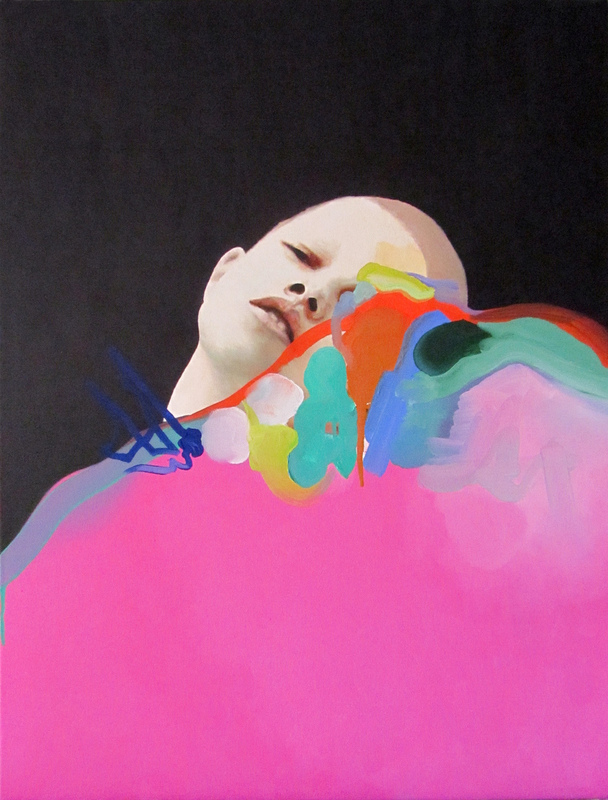 On her website’s bio page, Andrea Castro describes her art as a conversation between herself and the figures she paints. In her eyes, each portrait represents a character which exists in her imagination and which insists on being painted. Kind of a neat way of thinking about portraiture and about oil painting in general. (Also kind of crazy right?). Castro’s work is quite diverse in tone and style but her aesthetic really shines through in her colorful and slightly surreal works. The gorgeous pastel piece at the top of my post is particularly incredible. I just love the pretty florals and topsy turvy composition. It is titled Sweet Chaotic Memories which seems quite fitting. In fact all of her pieces have meaningful riddling titles which I appreciate. 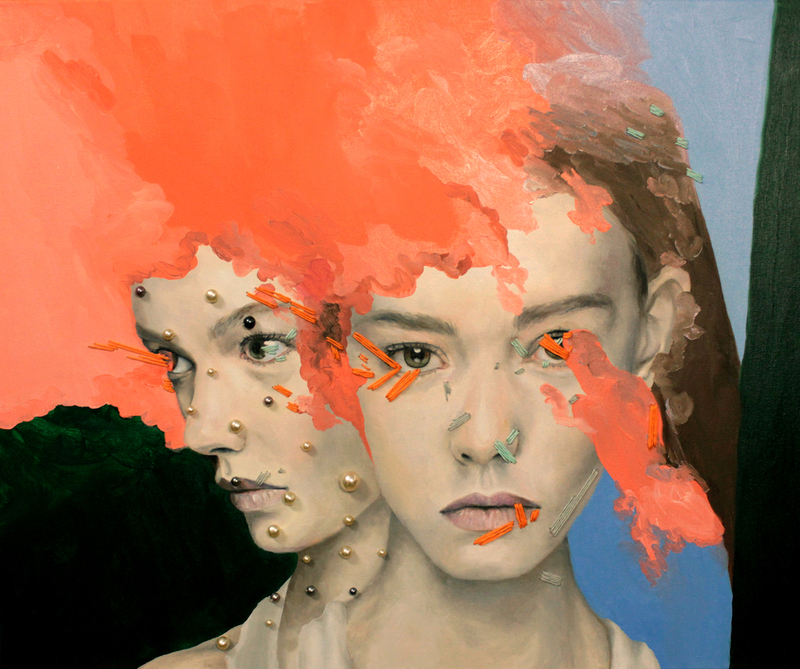 These paintings are alarming yet captivating and I am totally caught up in them. Striking. Stunning. I don’t even know what else to say. Let’s just stare at them, shall we?